Disclaimer: All models shown on this display are fully loaded with every option. Experience The AL Flusso XLE featuring business like styling, luxurious accommodations, flying performance, and high tech safety features. At the front, we have bi-xenon head lamps which follow the road as the driver goes accompanied by LED DRLs, a clever front collision warning/parking system which will prevent drivers from running into any obstructions in the road such as other vehicles, pedestrians, cyclists, etc, radar guided cruise control, and road abnormality detection which will adjust the suspension to suit preventing discomfort while driving and accelerated tire wear and misalignment. On the sides of the Flusso, we have 19" executive rims, blind spot monitoring, power folding mirrors, keyless door entry, and a system that, when parked, detects hazards that may endanger you and/or the car when opening the door and alerts you. At the rear, we have a sleek rear light design with sequential turn signals, an electric hands free boot lid, and a rear collision warning/parking system complete with a rear facing camera. It’s not just the aesthetics that make this car as comfortable and safe as it is. All the components that lie underneath the exquisite body of the Flusso have been tuned to make a more comfortable experience. For starters, the 3.8 L Twin Pro Turbo V6 produces 530 HP smoothly through AL’s 9 speed auto transmission which transfers the power to AL’s AWD system. Couple that with double wishbone suspension at the front, a cleverly engineered rear multi link suspension, 6 and 4 piston front and rear vented disc brakes, and a cleverly designed monocoque aluminum chassis and you’ve got a smooth cruiser for the road. Prices for the AL Flusso XLE go from $100,000 to $150,000 depending on equipment levels. Please visit one of our dealerships if you are interested in test driving/buying/reviewing this car. The AL Classe XLE. Bold, sleek design, cloud 9 accommodations, empowering performance, and high tech features to keep you safe and comfortable. At the front, we have xenon head lamps which follow the road as the driver goes, a clever front collision warning/parking system which will prevent drivers from running into any obstructions in the road such as other vehicles, pedestrians, cyclists, etc, radar guided cruise control, and road abnormality detection which will adjust the suspension to suit preventing discomfort while driving and accelerated tire wear and misalignment. 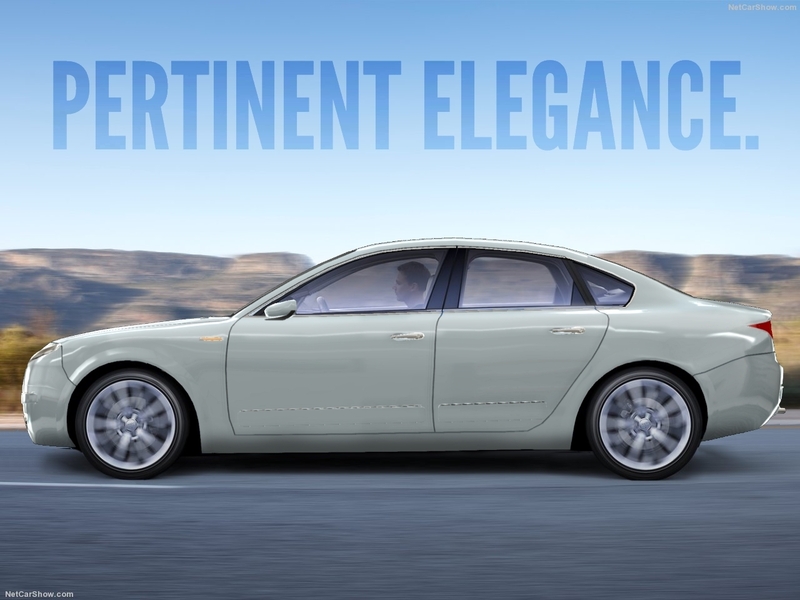 On the sides of the Classe, we have 19" classic inspired rims, blind spot monitoring, power folding mirrors, keyless door entry, and a system that, when parked, detects hazards that may endanger you and/or the car when opening the door and alerts you. At the rear, we have a sleek rear light design, and a rear collision warning/parking system accompanied by a rear facing camera. The 4.1 L Twin Pro Turbo Flatplane V8 produces 580 HP smoothly through AL’s 9 speed auto transmission which delivers the power to AL’s AWD system. Couple that with double wishbone suspension at the front, a unique cleverly engineered rear multi link suspension, 6 and 4 piston front and rear vented disc brakes, and a cleverly designed monocoque aluminum chassis and you’ve got another smooth cruiser for the road. Prices for the AL Classe XLE go from $90,000 to $130,000 depending on equipment levels. Please visit one of our dealerships if you are interested in test driving/buying/reviewing this car. 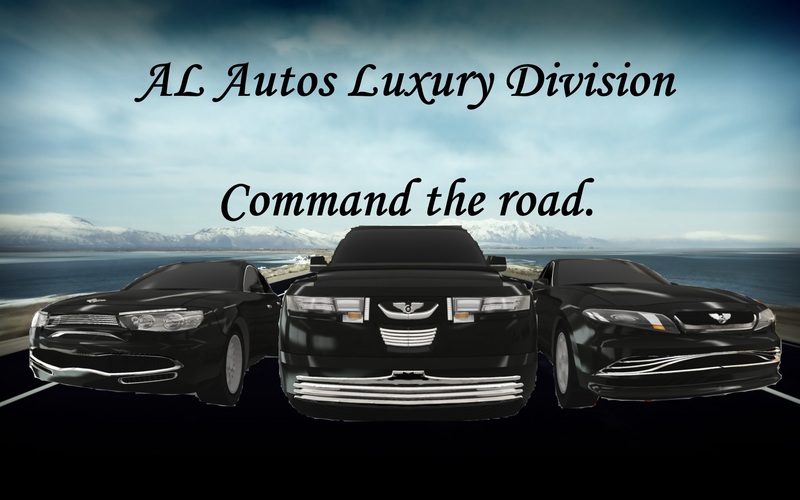 Family road trips will never be the same with the AL Ampio XLE, AL’s first ever luxury SUV. At the front, we have LED headlamps and DRLs that provide a modern art like design to the fascia, a clever front collision warning/parking system which will prevent drivers from running into any obstructions in the road such as other vehicles, pedestrians, cyclists, etc, radar guided cruise control, front facing cameras which can record in 1920p (one on each corner and one in the middle) that can be viewed from the infotainment system, and road abnormality detection which will adjust the suspension to suit preventing discomfort while driving and accelerated tire wear and misalignment. On the sides of the Ampio, we have 23" executive rims, blind spot monitoring, power folding mirrors, keyless door entry, a wide angle camera that can record in 1920p (one in the middle) that can be viewed from the infotainment system, and power opening/closing doors which detect any obstructions or hazards and appropriately act. At the rear, we have a sleek rear light design, a powered hands free boot lid, and a rear collision warning/parking system accompanied by 2 rear facing cameras (one on top and one in the middle) that can record in 1920p and can be viewed from the infotainment system. The 5.0 L Twin Eco Turbo V8 produces 611 HP smoothly through AL’s 9 speed auto transmission which delivers the power to AL’s AWD system. Couple that with double wishbone suspension at the front, a unique cleverly engineered rear multi link suspension, 6 and 4 piston front and rear vented disc brakes, and a cleverly designed monocoque aluminum chassis and you’ve got another smooth cruiser for the road. Prices for the AL Ampio XLE go from $195,000 to $250,000 depending on equipment levels. Please visit one of our dealerships if you are interested in test driving/buying/reviewing this car. AL Ampio looks like Saminda’s lost cousin. 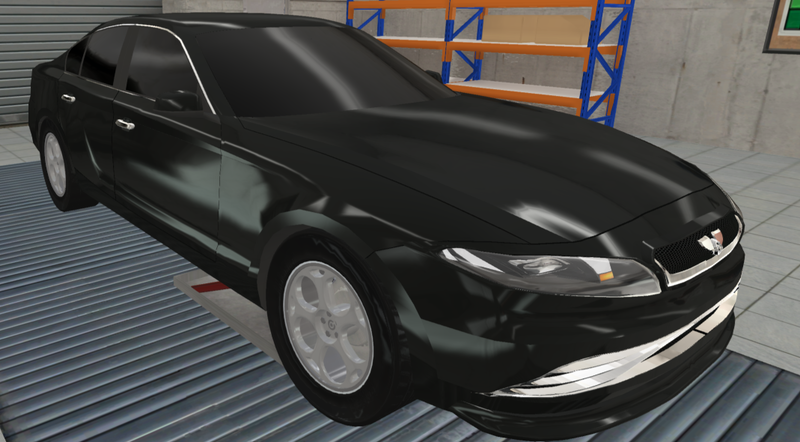 Launched back in 2014, the Mk 5 Berlose is perhaps the version of the car yet. 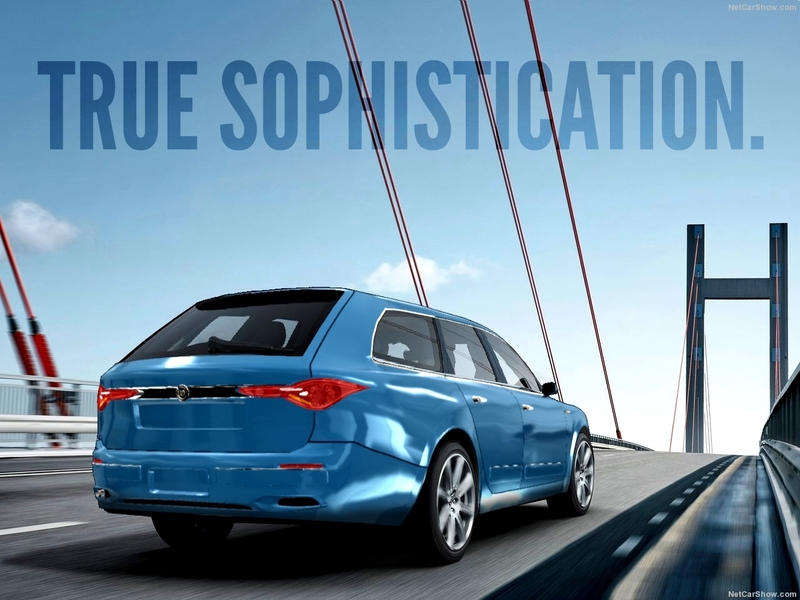 Now, it’s been refined and improved to meet ever stronger competition in the executive sedan market. Tasteful, elegant styling meets great performance and superb luxury; the Berlose is comfortable, poised and commanding, and remains an excellent long distance cruising machine. Understated yet still emitting presence, the new styling of the Berlose builds on the previous version to incorporate sharper features and lighter detailing, creating a graceful yet bold saloon that is well suited to both the streets of Mayfair and the open road. Inside, a light and airy interior can be found, decked with excellent technology including a 10" touch screen display, similar to that found in the Tauga, and Gecko™ voice control. As standard, a specially made Harman International 8 monitor sound system is available on all trims for astounding in-car audio, complemented by the option for rear-screen displays. Erin’s incorporation of aluminium panels along with standard steel ones* helps to reduce weight without compromising on safety or chassis stiffness. 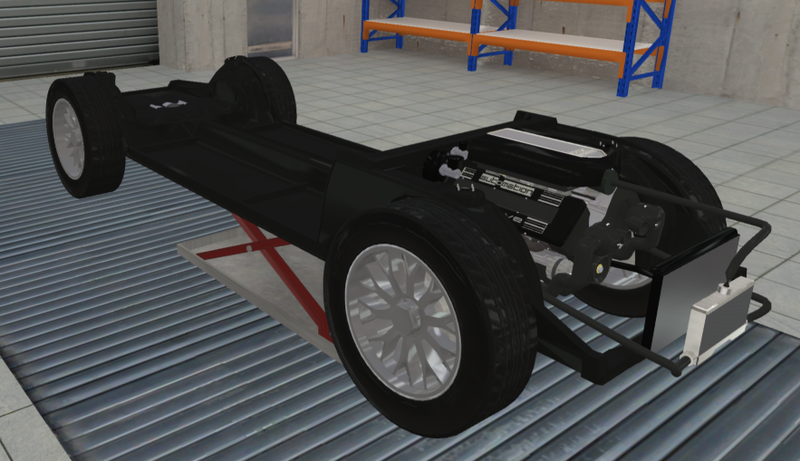 Benefitting the excellent chassis is our ADRAC (Adaptive-Reaction) Suspension system, a limited active system that comes as standard on all trims, allowing for uncomplicated adjustment of the ride to suit your needs. A complete range of Pureon Inline 6 engines plus one V8 are found on the Berlose, providing smooth and efficient power across the range. Delivering this is your choice of an 8 Speed Erin PureShift Auto or exclusive 6 Speed Single Clutch Sequential connected to a limited slip diff at the rear, with both options for rear wheel drive and AllDrive AWD. *Yeah, this is a shift from current company lore. All will be fully explained after UE4! The Berlose is built on a passion for delivering class-defining luxury, performance and refinement, combining classic British elegance with the latest in cutting-edge engineering. Easy to use everyday, fully customisable to meet your needs and and all-round brilliant car; this is the definitive premium British saloon. Plus, as part of the Eco-V8 development programme, a new 3.0l V8 is being added to the range. A competent and torque-y power unit, it marks the first time a V8 has been used on a non-performance version of the Berlose since 1992. Availible in UK and US markets. 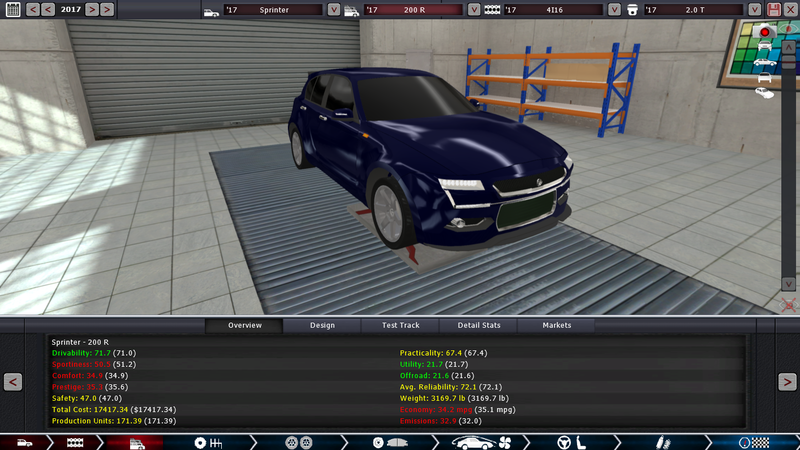 All cars come as standard with the 8 Speed PureShift Auto transmission, except for the Vox trim, which comes with the 6 Speed Sequential as standard. 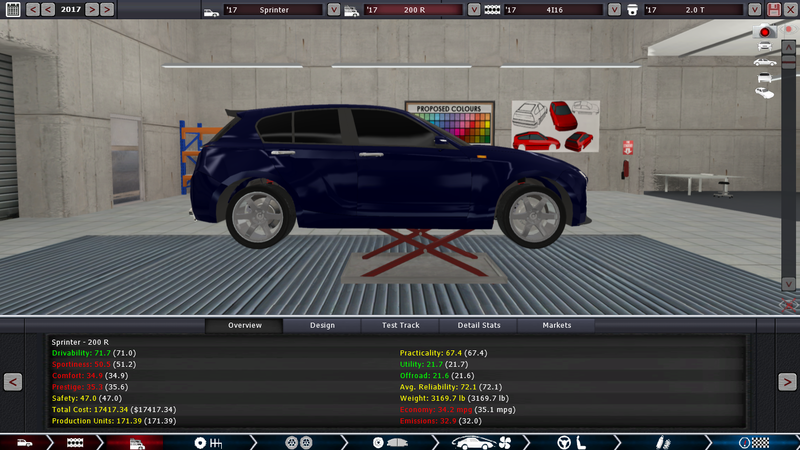 Touring versions come as standard with AWD. 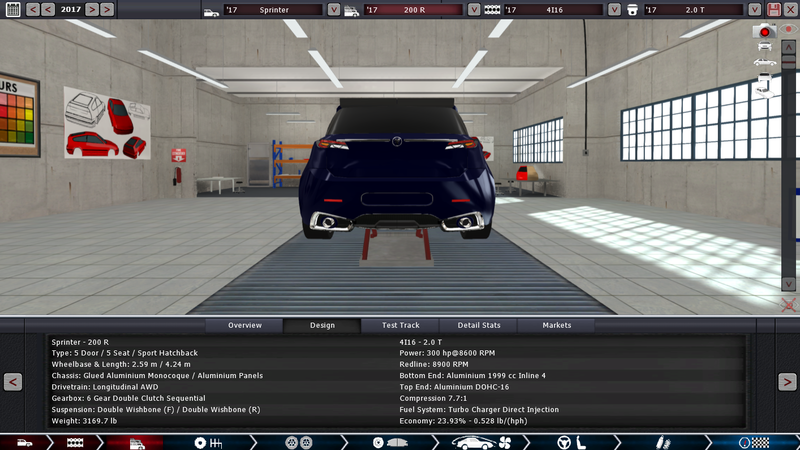 Economy ratings are for the respective engines in the trim title. Average economies vary between engines and gearbox combinations. Unrelated: do you know how jealous i am of your font collection? 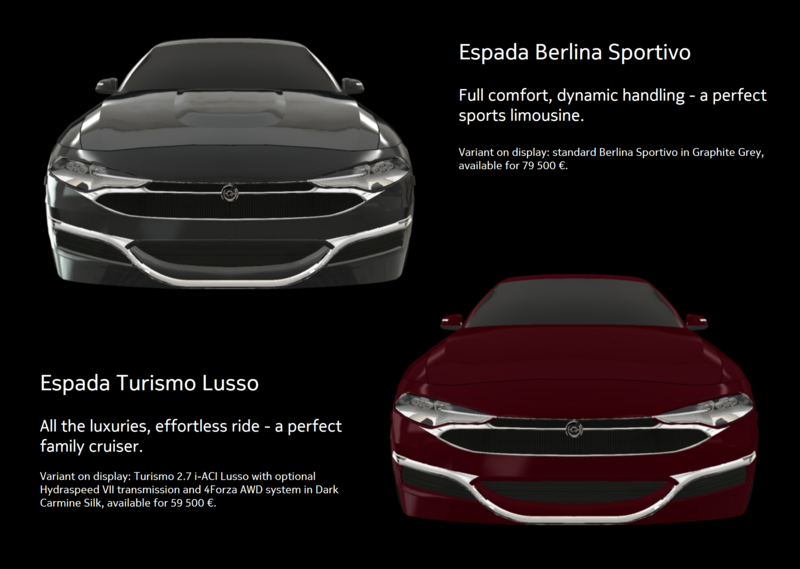 @szafirowy01 I really cannot wait for the Espada! Gimmeh! As we revealed the Corsair CRX, it would only be right to show off the standard models of the EADC Corsair. 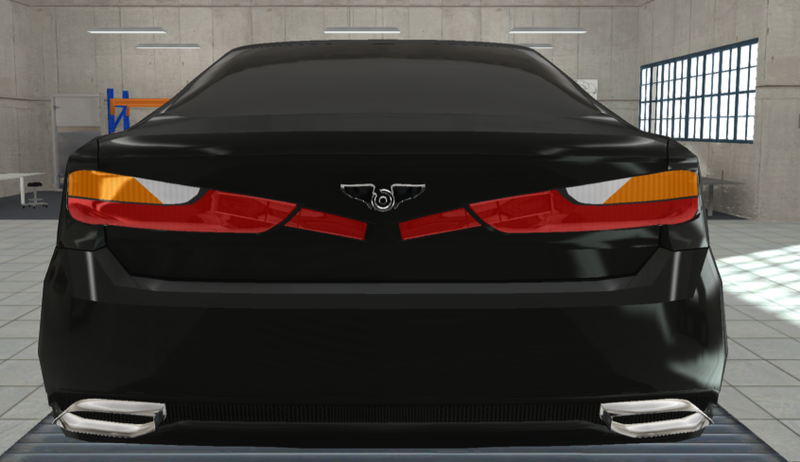 The Standard model V12 Corsair is EADC’s top of the line Luxury Sports Coupe/GT. The Corsair has a 7.1 NA V12 producing 565hp. The lack of a turbo provides a consistent and tame power curve, while still producing enough power to reach 200mph. Inside, the interior is filled with gadgets, SONY surround sound audio, Luxury Heated Leather bucket seats and a 6 speed manual gearbox. The Corsair is also equipped with an electronic diff and ActiveSport Air suspension, letting the car slip and slide to the comfort of the driver. Prices will start from £46,340, an absolute bargain for what you’re getting. Expect to see this in EADC Showrooms by May in Europe, America and Asia! 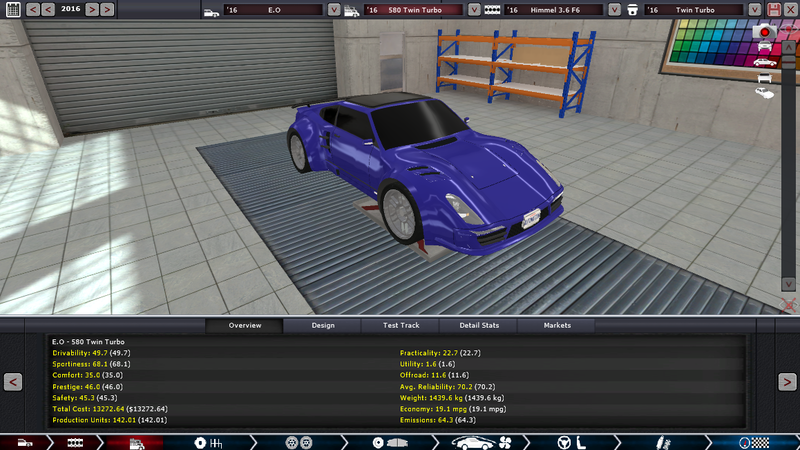 The Standard i6 Corsair is the more budget trim of the car. This however doesnt mean we’ve skimped out on quality though. Under the bonnet is a 3.5L i6 derived from the V12 also found in the Corsair. 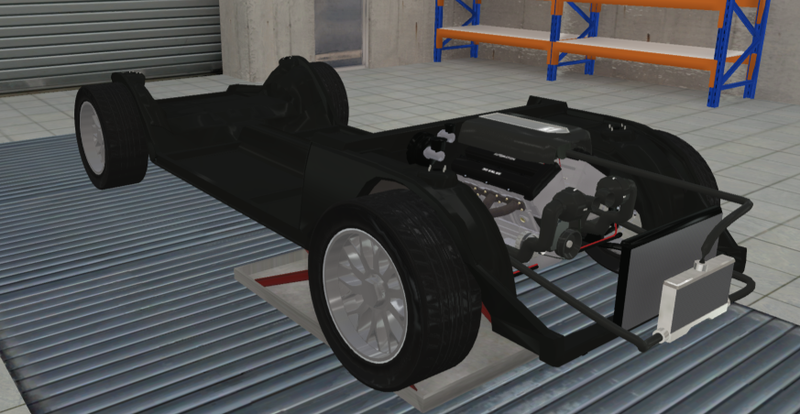 This i6 produces 277 hp, and keeps the smooth power curve found in the V12 as both engines are naturally aspirated. Inside, the interior is toned down compared with the V12 Spec, but still impressive. This i6 spec is also equipped with an electronic diff, 6 speed manual and the ActiveSport Air suspension. Prices start at £31,640 and the car will be sold in the US, Europe and Asia. The V12 Cabriolet is the ultimate luxury trim of the Corsair. With luxury interior, a 9 speed automatic, hydro-pneumatic active suspension, and an electronic diff with the same 565hp engine from the standard V12, this truly is the ultimate luxury coupe. 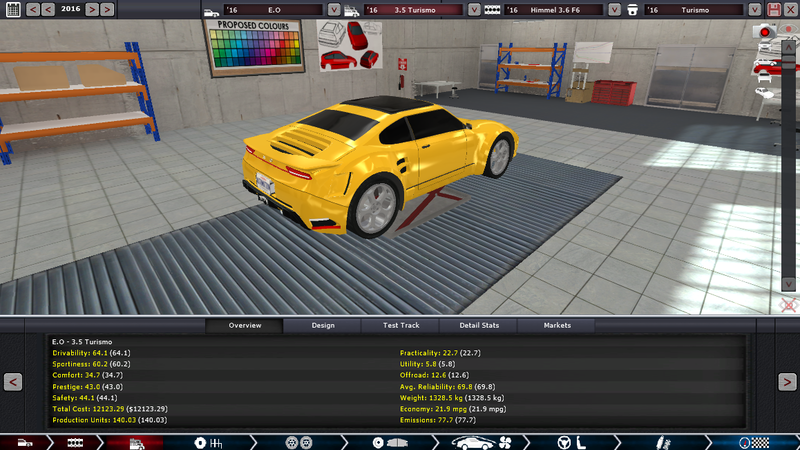 And along with the V12, comes 200mph and a 0-60 of 4.7s. Sure the mileage is a bit poor, but who cares when you’ll feel like the world is moving around you! Prices start at £48,580 and will be available in the US, Europe and Asia. 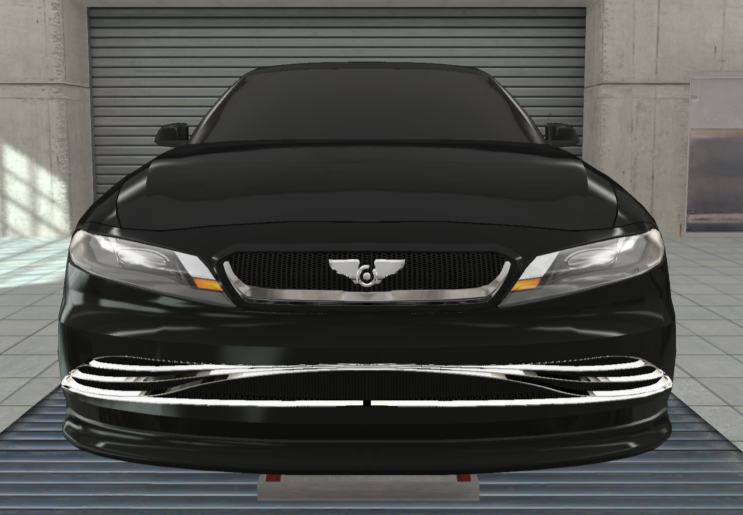 The front got updated with the latest form of Zavir’s Flowing Light design (with the support of Luceat Studio - thanks @titleguy1), taking styling cues from the recent Zavir Squalo, and technology debuted in the last year Luna - laser headlights, which greatly improve night visibility, thus raising the ride safety. 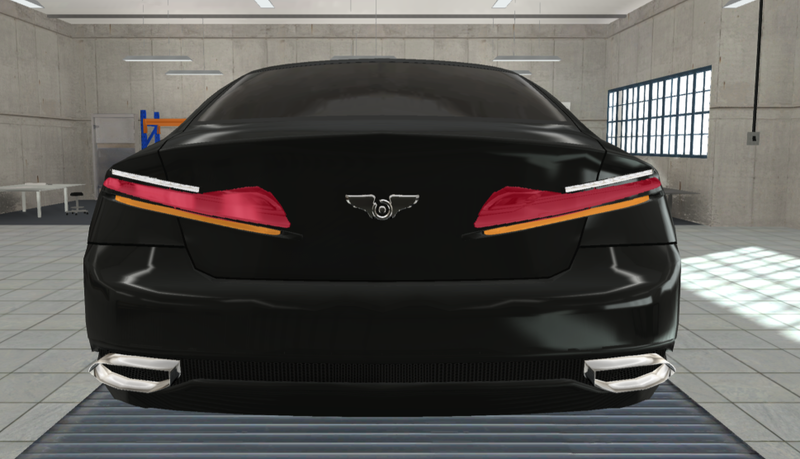 The side of the Espada got new, sleek handles known from Squalo and Z Volante and a redesigned chrome trim, resembling that from the Squalo, yet still having it’s unique, distinguishable look, including the side trim level badging. The rear of the car is the most recognisable part of the Espada - probably also making it the most recognisable Zavir model. 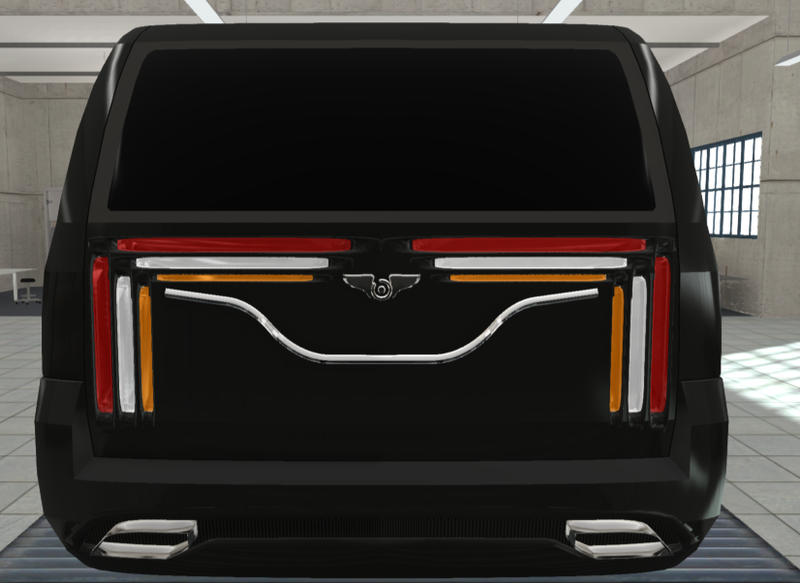 Although it keeps a high level of similarity with all other Zavir cars utilising the Flowing Light design, it’s taillight shape is completely unique, and made possible thanks to the lights being full LED units. Effect? While you might find as good looking limousine, we are convinced that the Turismo is the most elegant estate on the market. 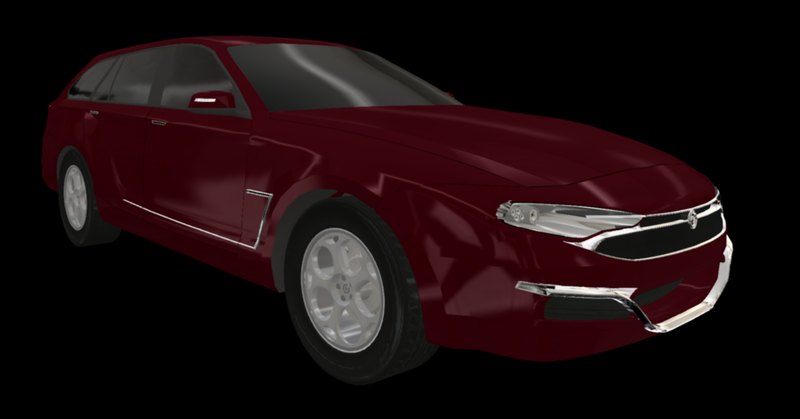 Z Sportivo variant will follow soon. 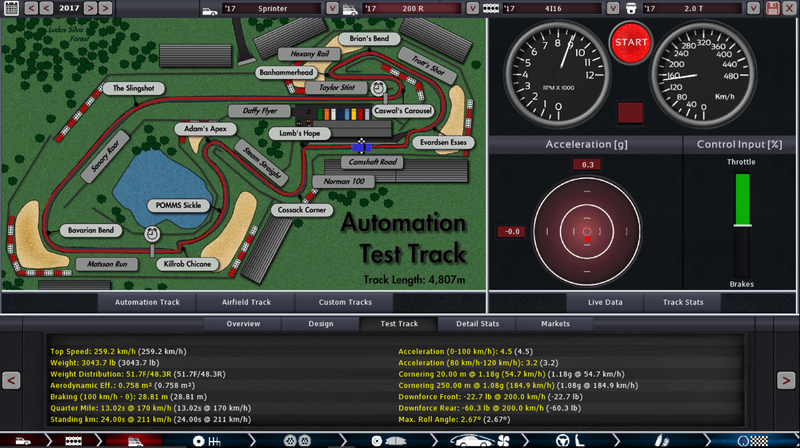 Test drives are available for the automotive press. Zavir. Il vantaggio della tecnologia. ######Yes, these pictures are Paint-made nothing-special-ness. GIMP didn’t want to cooperate. I like it! An Erin and Zavir Showdown! Now that the whole Corsair range has been shown, I feel that it is one of the best front-engined sports car lineups in existence. However, there is a huge gap from the i6 to the V12 models. Can it be filled by a turbocharged version of the i6, and if not, by what? Long time German sports car maker Himmel revealed it’s facelifted version of the 2017 EO sports car and it’s twin turbocharged flagship. The familiar rear engined sports car returns with a power upgrade to the 3.6 Flat 6 unit. 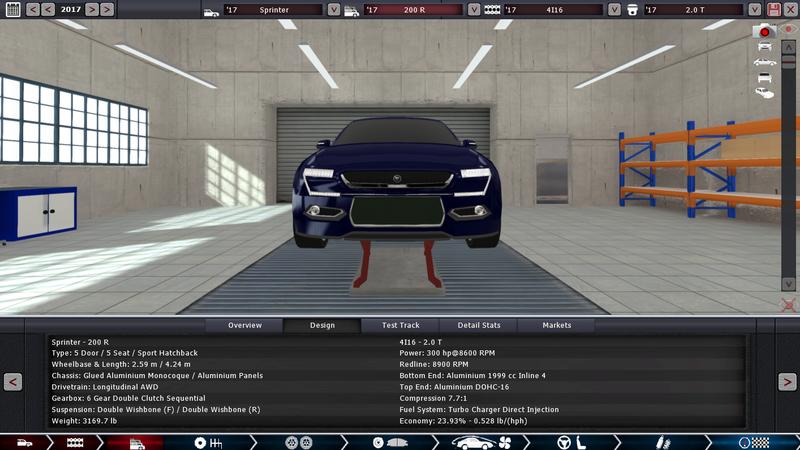 The car now boasts just under 400 horsepower in Turismo guise, and a monstrous 580 horsepower in twin turbo form. @DeusExMackia to confirm, we have 2 more days to unveil stuff right?